I created a project in viewon to see the value of process’s tags. But when I search the link with the smartphone it doens’t appear nothing. Is there any problem with this? 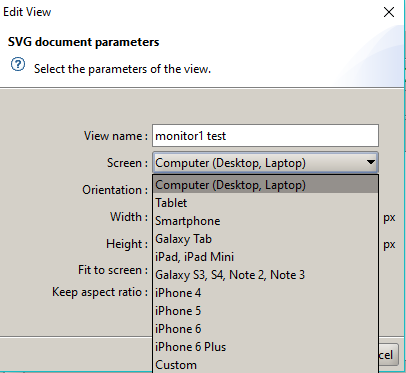 Just to make sure, are you able to see the device’s normal webpage on eCatcher mobile when you connect or is it just running into issues with viewon? In the app of eCatcher mobile I can connect to Flexy but I can’t enter in the webpage to see his configuration. In Viewon I already select the smartphone I use.